Introducing our latest collection inspired by the unique and everlasting bond between mother and child. 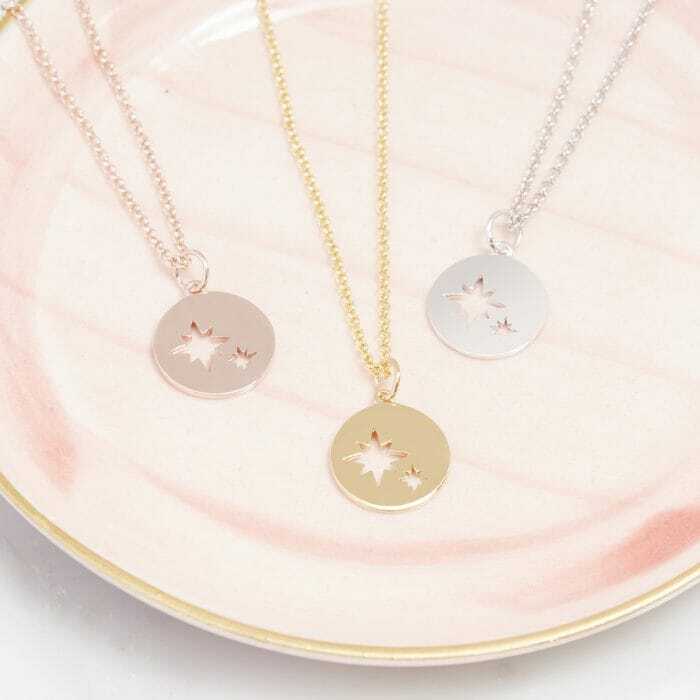 A stylish and thoughtful design perfect for everyday wear. 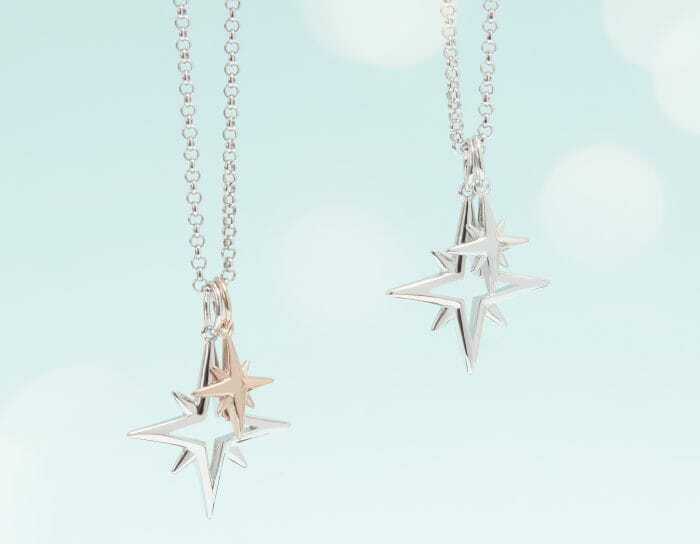 Show your nearest and dearest that she’s your shining star. 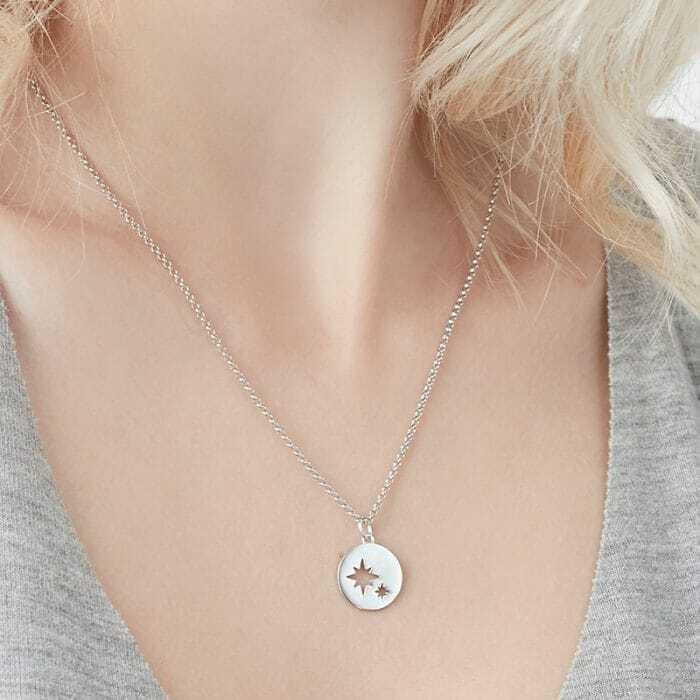 Whether you’re looking for a gift for an expecting mum or want to keep your children close to your heart, this contemporary collection represents the everlasting bond between mother and child. 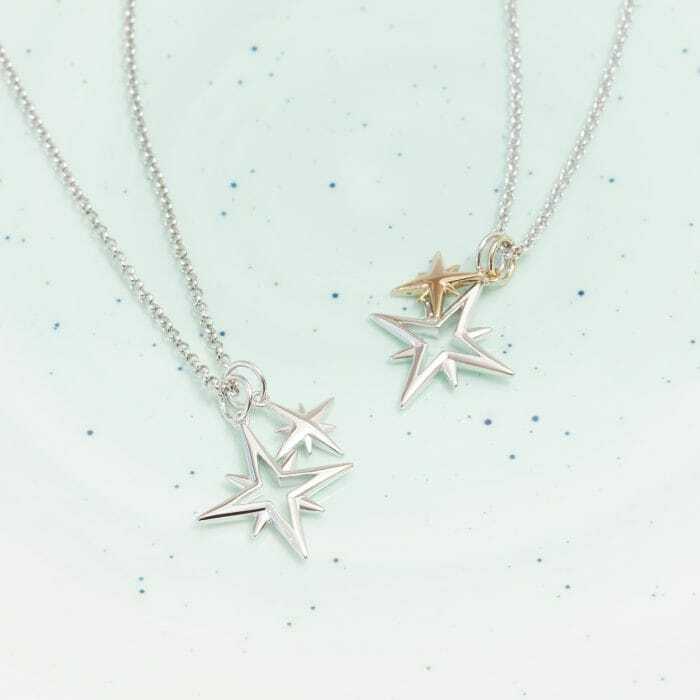 The 2 intricate star charms represent mother and child. They symbolise hope and unconditional love from the heart. Treat her to this meaningful gift to make her feel special! 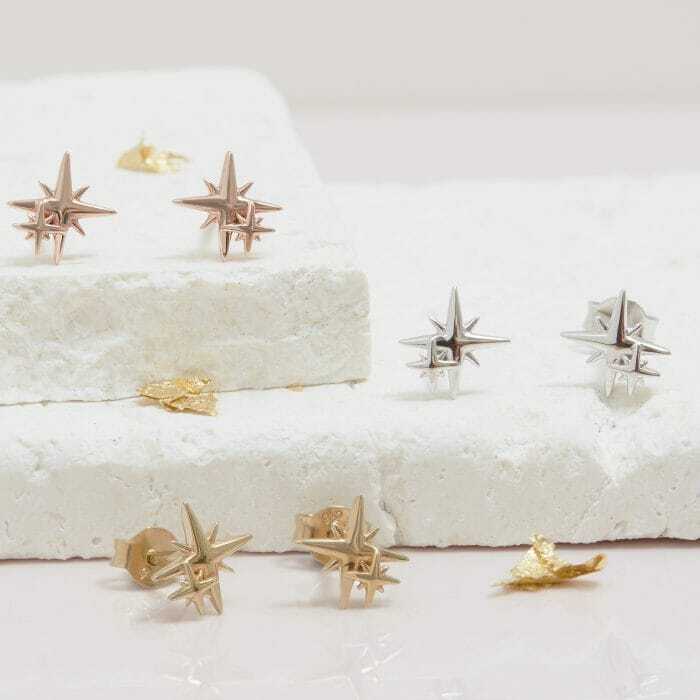 This delicate pair of My Little Star studs are a unique and personal gift that she’ll treasure everyday.